Prerequisites: Successful completion of two years of algebra and one year of geometry. 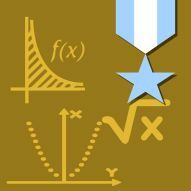 Precalculus Honors is a course that combines reviews of algebra, geometry, and functions into a preparatory course for calculus. 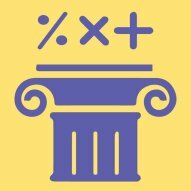 The course focuses on the mastery of critical skills and exposure to new skills necessary for success in subsequent math courses. 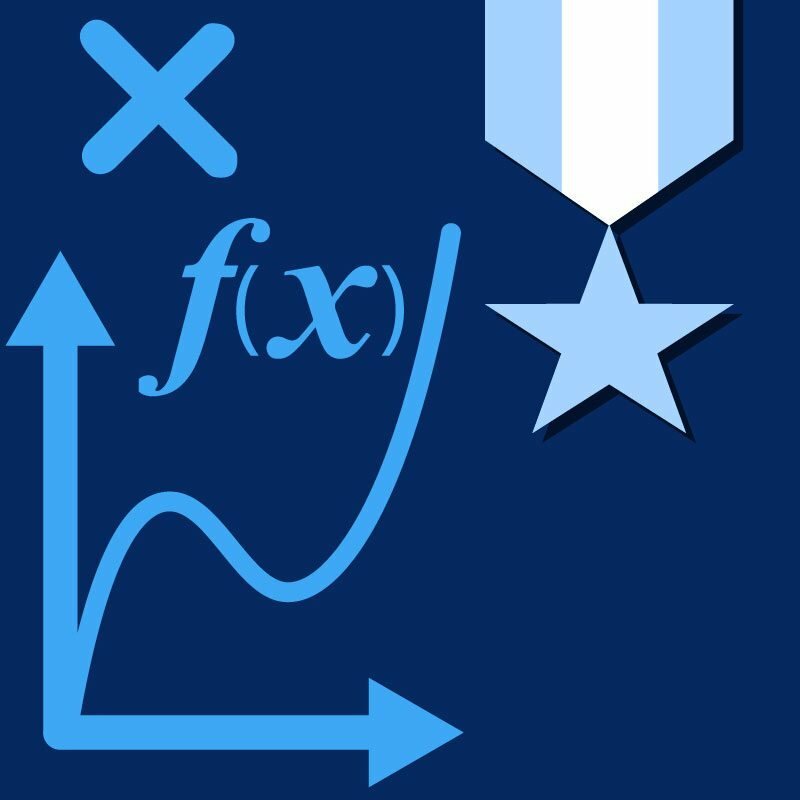 The first semester includes linear, quadratic, exponential, logarithmic, radical, polynomial, and rational functions; systems of equations; and conic sections. The second semester covers trigonometric ratios and functions; inverse trigonometric functions; applications of trigonometry, including vectors and laws of cosine and sine; polar functions and notation; and arithmetic of complex numbers.